A high Power news from Oneplus commpany. Company Launch Oneplus 3 with packed 6GB of LPDDR4 RAM. Oneplus 3 have top level Qualcomm® Snapdragon™ 820 processor and Adreno™ 530 GPU make apps, games, and other intensive applications a breeze. Oneplus 3 running on Latest OxygenOS based on Android Marshmallow with powerful enhancements and Fingerprint feature. Dual nano SIM support means you’ll always be connected, and with our vivid 5.5” Optic AMOLED display. Oneplus 3 have 16MP camera boasts lightning-fast shutter speed, snappy autofocus, and intelligent software to deliver an unmatched user experience. Capture that stunning photo or video, every time. 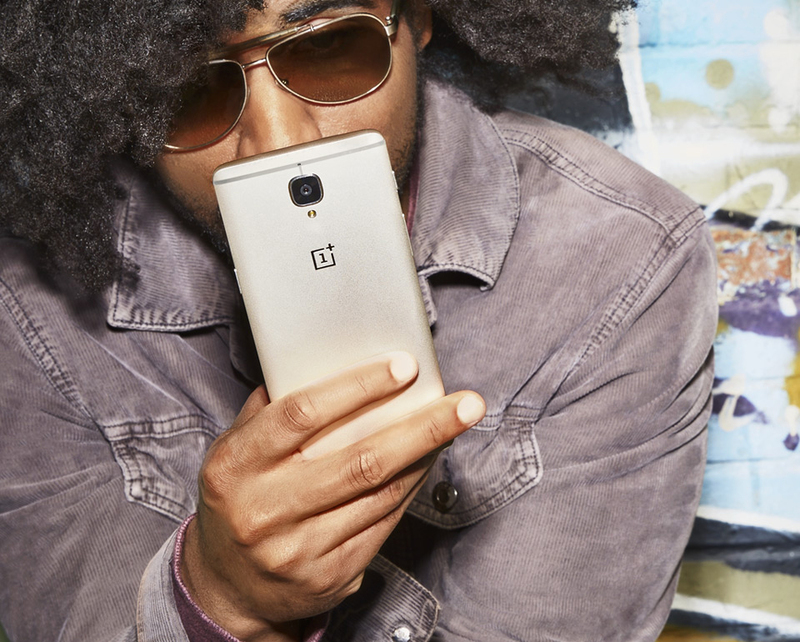 OnePlus 3’s metal unibody is carved from a single slab of premium aluminum, resulting in an ultra-thin design with a satisfying, solid build. Dash Charge for the OnePlus 3 is faster, safer, cooler – and simply better – than any other charging technology available today. Providing over 60% charge in just 30 short minutes, Dash Charge changes the way we think about convenience. Oneplus 3 have very low price with big technology, price is €399.